The sheet mask is made from 100% bamboo material. Our serums contain many beneficial ingredients such as caviar extract which has vitamins and minerals that are antioxidants. Hyaluronic acids to help retain moisture in skin. Apple and wild cherry fruit extract which contain vitamin C and antioxidants which help to brighten skin and chamomile flower extract to reduce the appearance of dark spots from sun damage. Apply sheet mask before you go to bed on a daily basis. Then you will see a great difference in the morning. It leaves your face moisturized and refreshed. I can finally have my baby skin back thanks to this sheet mask. Totally worth it and I am so into this. This has definitely softened my skin, & has made it plump. It is a tad sticky, but I don’t mind. The essence itself makes up for it. It’s hydrating, & great for anti-aging. I love this stuff! My best friend who works with Indie Beauty, sent this to me as a gift, she sent three actually and I used them all. Now i’m back to but more. I’m over 40 and have some fine lines. This mask was so wonderful at soothing and plumped up my skin. It looked dewey and radiant! This is a lovely product and plan to make it a regular part of my beauty routine. Five stars!!! 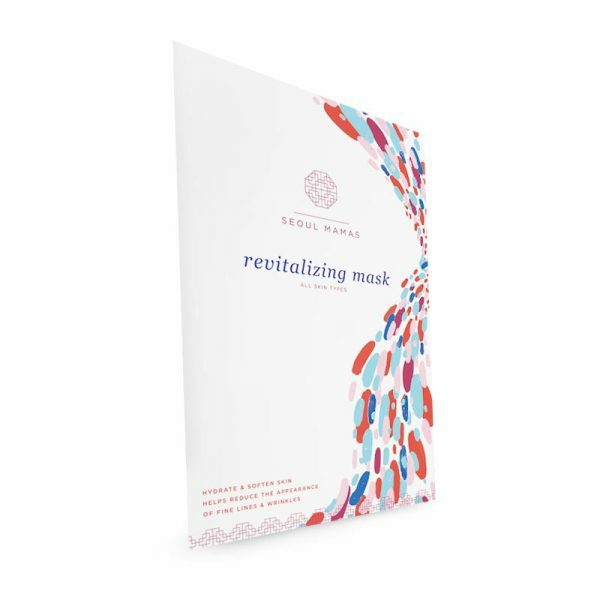 I recently received a complimentary mask from the Indie Beauty Expo and decided to give it a try. I work in television and my face gets really dry from the constant heavy makeup. This mask is the best I’ve tried! My super dry skin was left feeling hydrated and refreshed. Beware though, the mouth hole isn’t quite big enough for chips and salsa! I love them! They also smell wonderful.